At the beginning, the file looks like a normal PNG image. This can be verified by the ‘file‘ Linux command. The picture can also be displayed by any image viewer. 69564         0x10FBC         Cisco IOS microcode for "B"
A lot of players tried to rename the file and extract ZIP data directly from the file (like if it was a simple append at the end of the image. No luck! The ‘strings‘ commands is always useful to detect interesting pieces of text. One was particularly interesting in the file: ‘zTxtAuthor‘. A PNG image can have multiple chunks with interesting data. Again, a lot of people submitted the strings “TheH4XorPwd” as the challenge solution. This is way too easy, but let’s keep this information in mind for later. Have a look at the file size (418Kb). Is it normal size for a image of only 851×315 pixels? For sure, this is another proof that extra data are stored in the file. How and where? Steganography is the art of hiding things within other things, for example hiding a text message within a picture in some way. Honestly, this is not uncommon and many challenges in CTF games implement steganography. 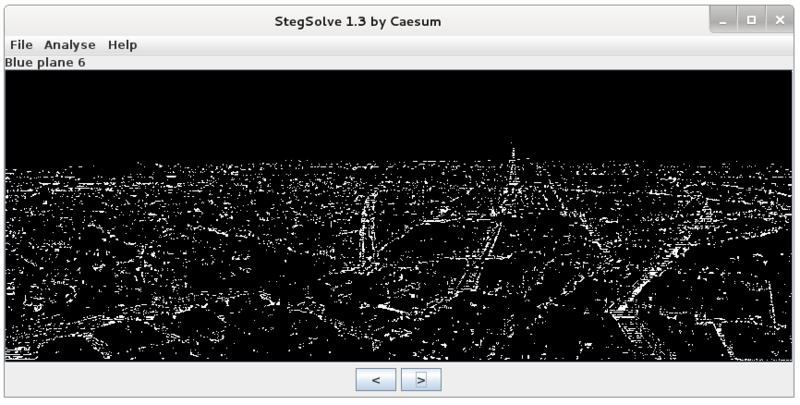 There are plenty of tools to analyze pictures but StegSolve is a nice one. 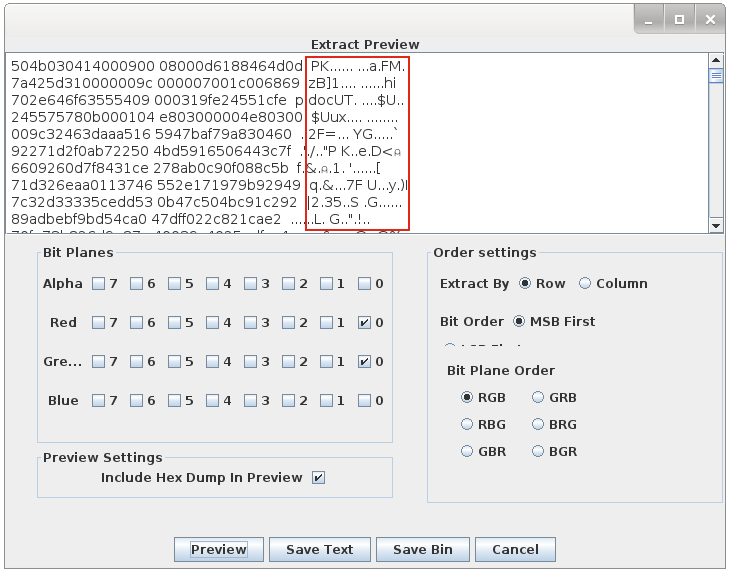 It performs an analysis of the file structure as well as allowing each bit plane to be viewed on its own. If you open the image in StegSolve, you can analyze all the planes one by one and see some differences for specific colors/bits. The first picture display the green plane bit ‘0’ and the second one the blue plane bit ‘6’. After reviewing all the planes, you see that the red and green bit planes contain different data in the LSB (‘Least Significant Bit’). StegSolve allows to dump the data and, magically, we can see the signature of a ZIP file: ‘PK‘. Save the binary data and we can now extract the protected archive content. With which password? The string found in the zTxTAuthor field! 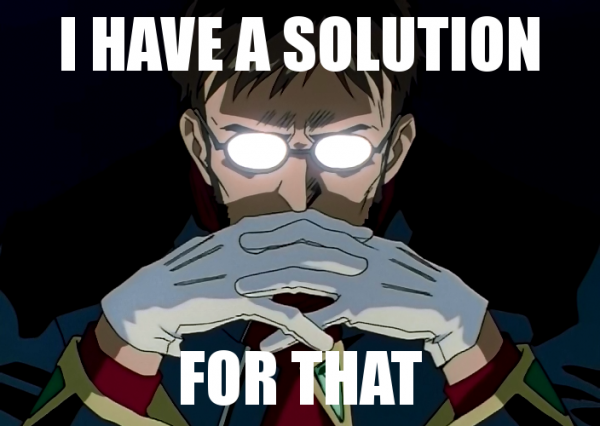 The archive countains just a Microsoft document. That’s all and congratulations to the winners! 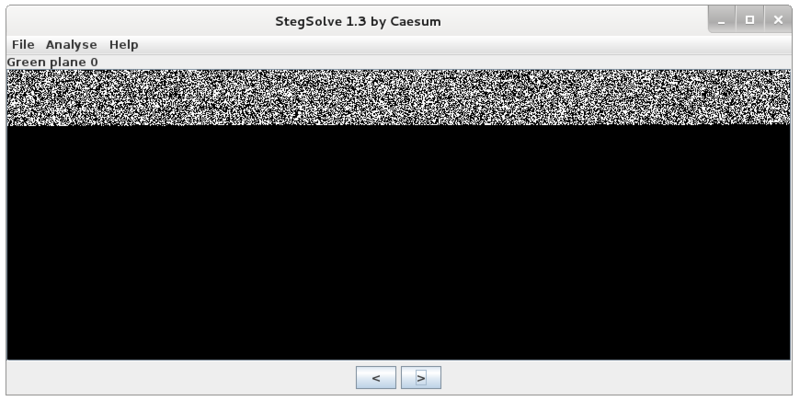 I would like to thank again my friend @doegox for his help with the steganography step and the tests! 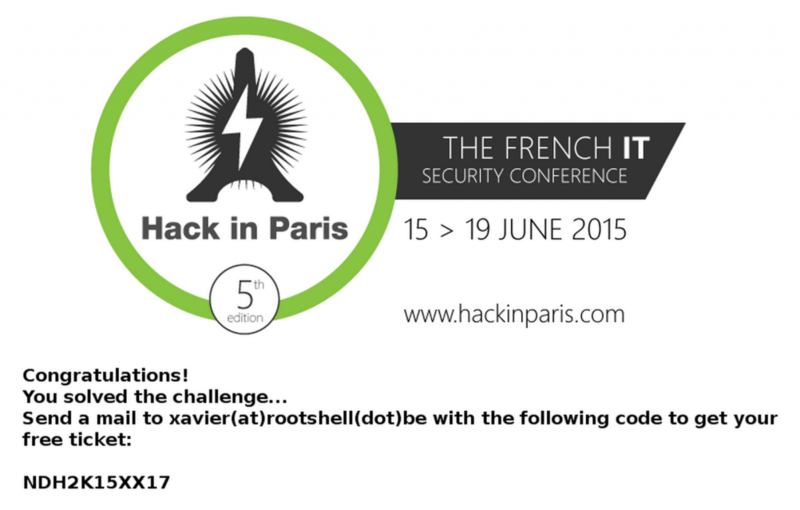 « Challenge Ahead, Free Tickets for Hack in Paris 2015! Would it be possible to get the stego code ?